Are you soon-to-be parents? Or has your new bundle of joy already arrived? How much sleep you’re getting is likely heavily dependent on how much your newborn is sleeping. 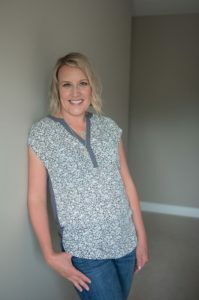 Having a baby is obviously a major life change but Amanda, owner of Chasing Sleep, ensures us that becoming parents doesn’t need to mean you’re completely sleep deprived. She’s on a mission to help people understand that “being a parent doesn’t mean that you’re going to be sleepless the rest of your life”. Now that is something we can get behind. We sat down with Amanda, a certified sleep consultant, registered nurse in the neonatal intensive care unit, along with loving mother and devoted wife to go over 5 sleep tips for your newborn. Give your newborn a chance to fall asleep without your help at least 50% of the time. It’s so important to allow them to develop their own sleep strategies. Always encourage your newborn to have full feeds throughout the day by developing an eat/play/sleep routine or pattern. For example, make sure they’re always eating when they first wake up instead of when they’re dozing. Most newborns can only tolerate being awake for 45 - 60 minutes at a time before they should be going back to sleep. Developing a bedtime routine is a cue for our brain to go to sleep. For example: a bath, pajamas, lotion, massage, full feed, a story, sleep sack, turning on white noise and then into crib. Being a new parent is hard and developing healthy sleep habits doesn’t need to be something you tackle alone. Always reach out for help before the overwhelm sets in. 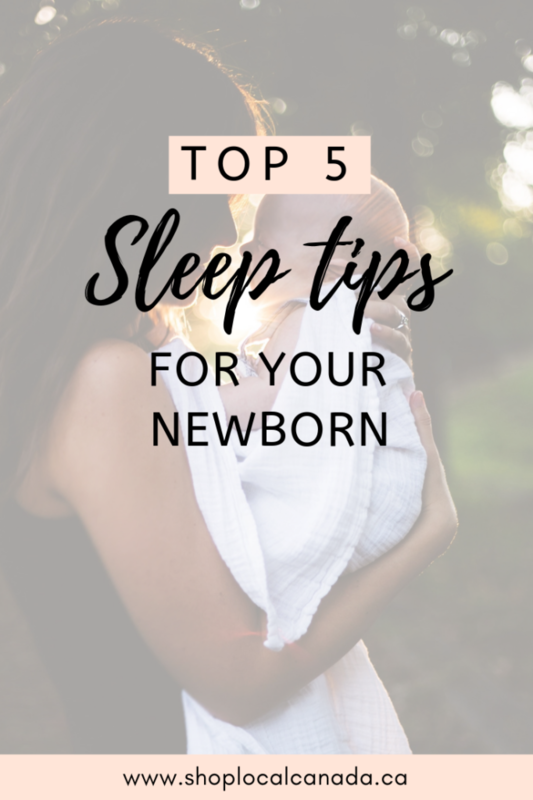 We hope these "Top 5 Sleep Tips For Your Newborn" help you AND your bundle of joy get more sleep so you can get back to soaking in and enjoying all things parenthood. Visit Amanda’s website for more information and to book your FREE 15 minute evaluation.